Your eyes do more than just provide you with your sight, they help convey your emotions. 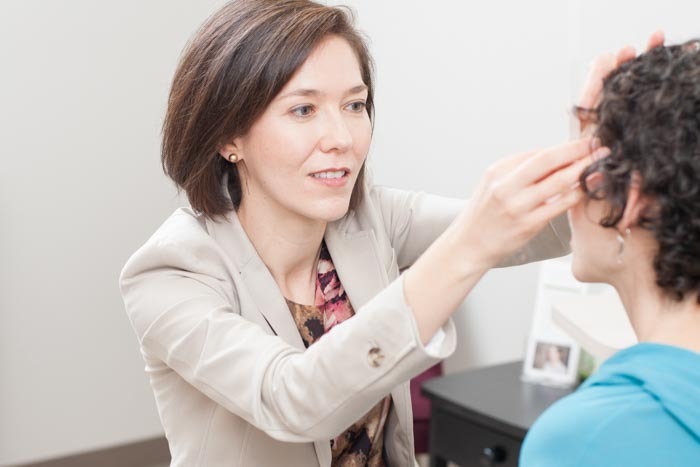 Under the direction of board-certified oculoplastic surgeon Dr. Vivian Schiedler, Oasis Eye Face and Skin does more than just provide facial plastic surgery for the eye area. It helps you obtain a natural, relaxed, and harmonious appearance using precise eye surgery. When we interact with others, we are accustomed to looking into their eyes. Whether you’re happy, sad, tired, or even grumpy – your eyes can be a dead giveaway of how you’re feeling. However, your eyes may not always be truthful. At Oasis Eye Face and Skin, we’re committed to helping you restore eye comfort and rejuvenation. This is achieved in a natural way that preserves or enhances your eyes’ appearance, giving you the ability to portray to others how you truly feel. But it’s not all about aesthetics. Many patients also notice their vision improves after eyelid surgery or tear drain surgery. Oasis Eye Face and Skin offers oculofacial plastic and reconstructive enhancement services using state of the art technology and equipment. Our clinic specializes in treating children and adults with all types of problems affecting the eyelids, eyebrows, forehead, midface, tear drain, and eye socket – regardless of whether these problems are medical or cosmetic. We even offer high-quality sunscreen and carefully selected skin care products that help you protect delicate areas of your face from skin cancer, wrinkles, and sunspots. Dr. Schiedler is a board-certified and fellowship-trained oculoplastic surgeon. This means she opted for two additional years of training after her three years of ophthalmology and four years of medical school. 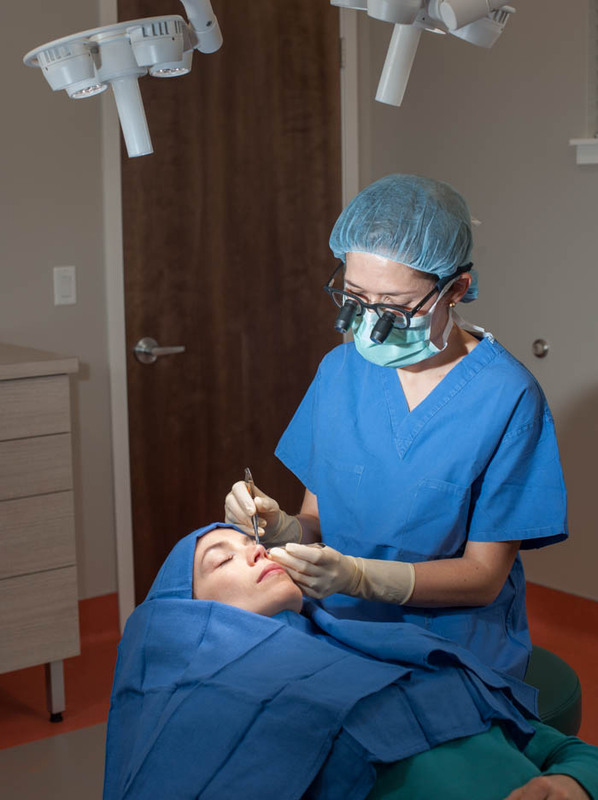 She is trained in a variety of medical and surgical treatments relating to the eye and has a specialized focus in plastic surgery of the eye area and upper face. All our services are customized to meet the individual’s needs, lifestyle, and goals. Dr. Schiedler stays abreast of the latest innovations in her field, attending at least two oculoplastic meetings per year and several cosmetic meetings. She carefully researches new technology to find the most effective and safest options. Seeing as more than two-thirds of new cosmetic technologies do not stick around long term, it is important to have a doctor on your team who researches new products instead of jumping on every new fad. No treatment or procedure is too small for Dr. Schiedler, and her patient’s safety is always her number one priority. She does all Botox and filler injections herself, as well as all laser and intense pulsed light / broadband light treatments and deep chemical peels. You can rest assured that any procedure requiring artistry or that carries any risk will be performed by Dr. Schiedler. 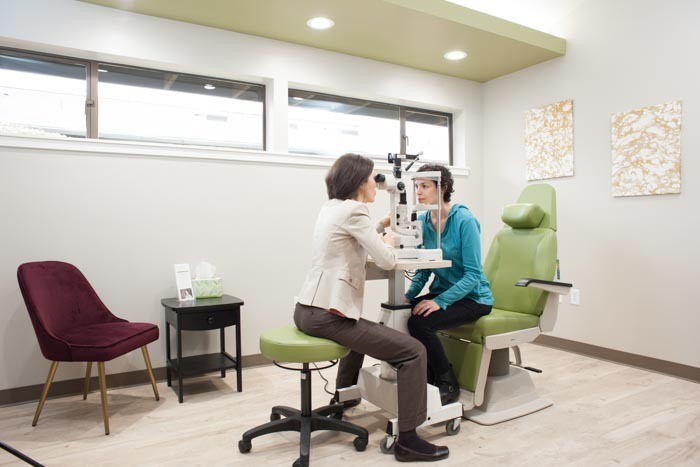 At Oasis Eye Face and Skin in Ashland, we have a warm and dedicated staff that strives to provide you with the utmost care and outstanding service. Putting the patient’s wellbeing first is a top priority at Oasis Eye Face and Skin. Each staff member is here to assist you, and that starts by getting to know you personally. We encourage you to ask questions and voice your concerns. The more we get to know you, the better we can serve you and provide you with the results you desire and deserve. We recognize that each individual has unique needs and realize that no two patients are the same. This is why we will always take the time to listen to you and help inform you about your condition before moving to treatments. If the problem requires a surgical plan, we will explain the procedure and recovery so that you can have a smooth and non-stressful experience. 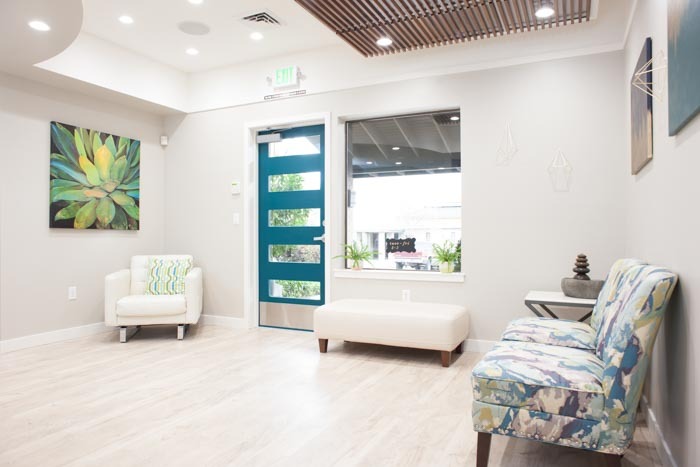 Located in Ashland and serving Medford, Grants Pass, and the surrounding Oregon communities, Dr. Schiedler designed Oasis Eye Face and Skin to be as calm and welcoming as possible. The idea is for you to put your worries aside and let Dr. Schiedler and her staff take care of you. The use of natural elements such as birch, stone, and walnut bring in the outdoors and help create a sense of beauty and tranquility. 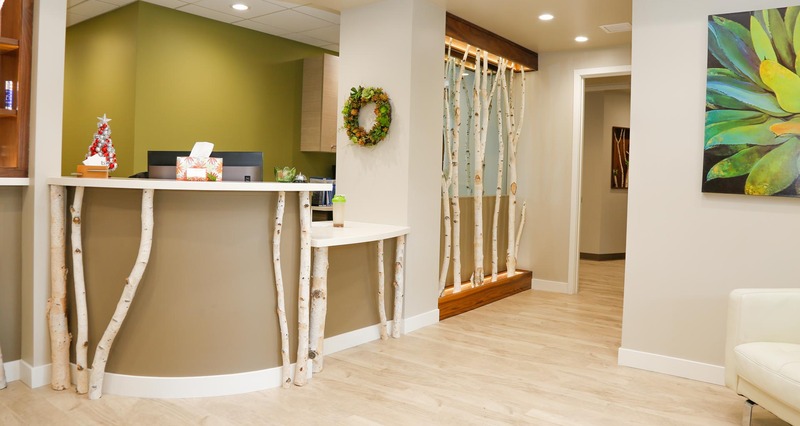 Many patients comment positively on our welcoming and soothing indoor space. 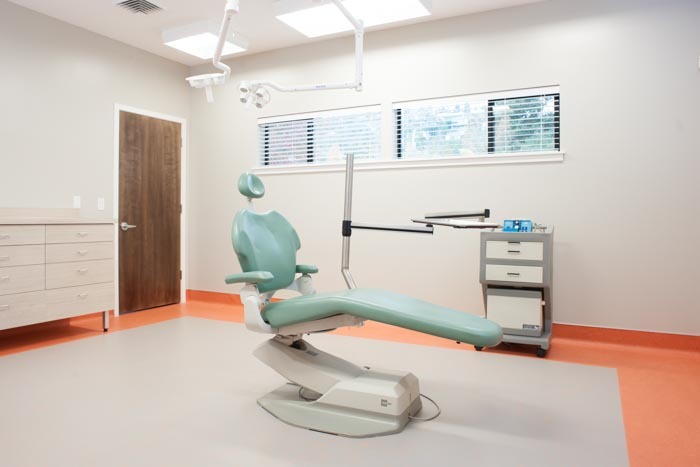 It is our goal to have you leave our facility feeling more confident and knowledgeable about medical and cosmetic services, and the benefits they can provide! If you are seeking or in need of plastic surgery, reconstructive surgery, or rejuvenation to the eye, brow, or facial area, board-certified oculoplastic surgeon Dr. Vivian Schiedler and her professional team can accommodate your needs! We invite you to schedule an appointment or call our office today at 541-500-0165.